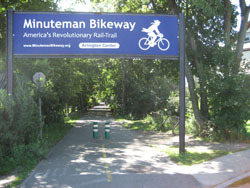 The Minuteman Commuter Bikeway and Spy Pond Field, a large park, is in your backyard when you rent an apartment at The Legacy at Arlington Center! 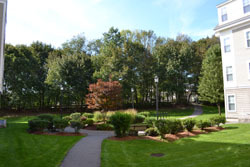 This amazing location places you within walking distance of restaurants, shops, and businesses. 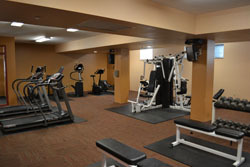 In addition to a highly-coveted location, The Legacy at Arlington Center has amazing features, such as a 24-hour fitness center, plenty of storage, and a landscaped courtyard. Our apartments and townhomes are available in more than 40 different floor plans so you can find the ideal layout – whether you live alone or with a roommate. Select townhomes include a patio area. 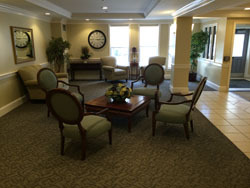 2 Bedroom/ 2 Baths up to 1744 sq. ft.